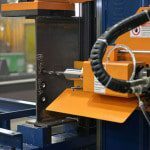 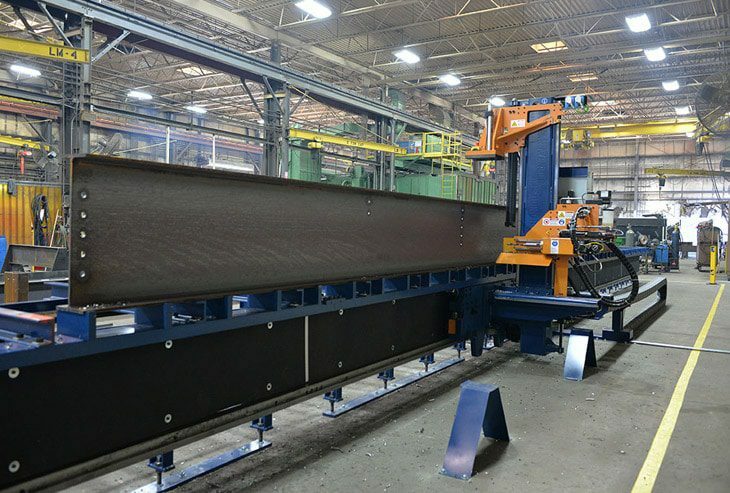 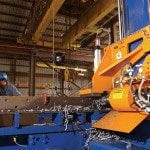 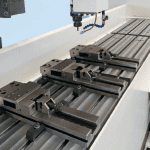 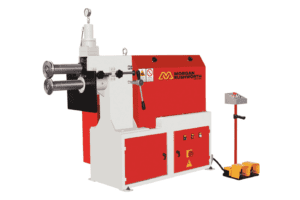 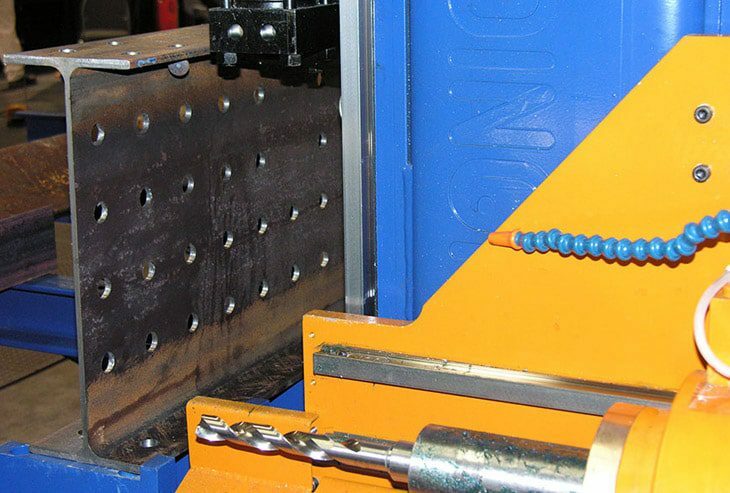 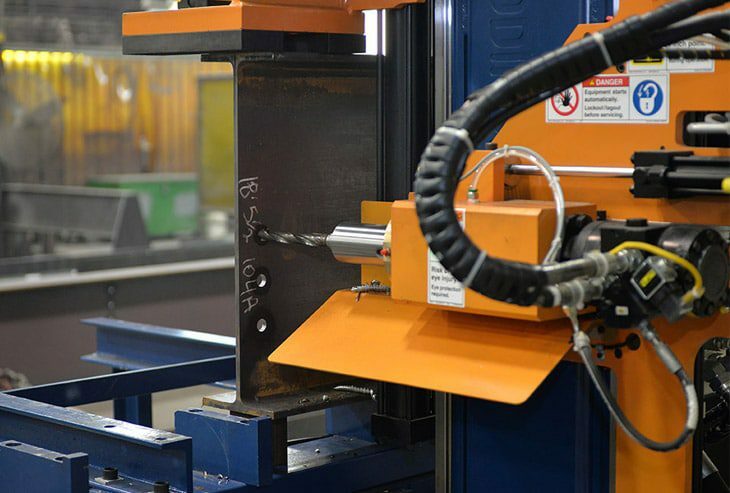 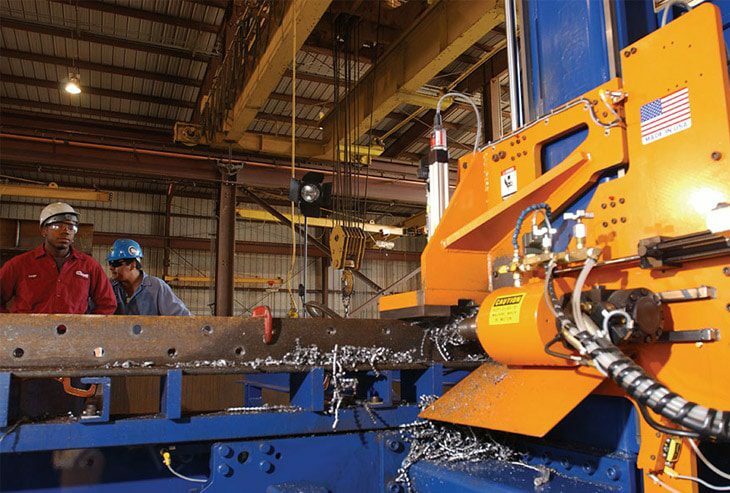 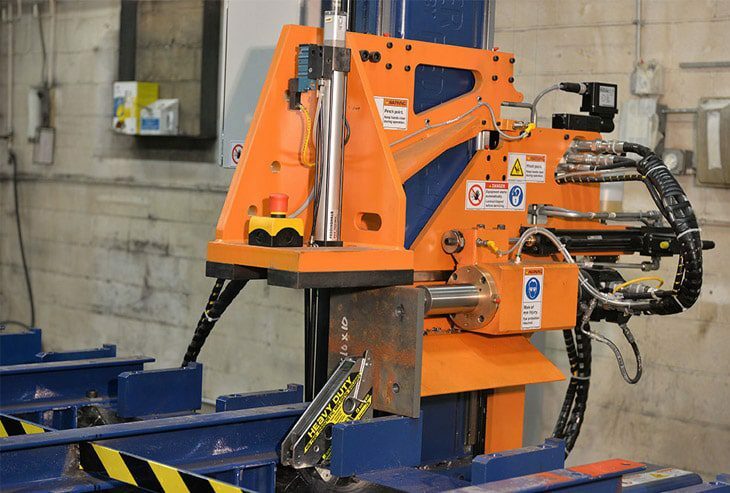 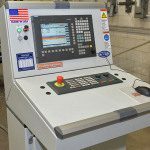 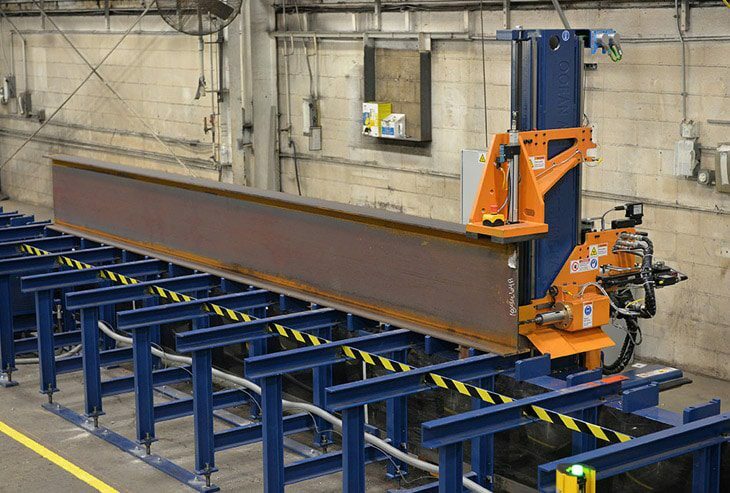 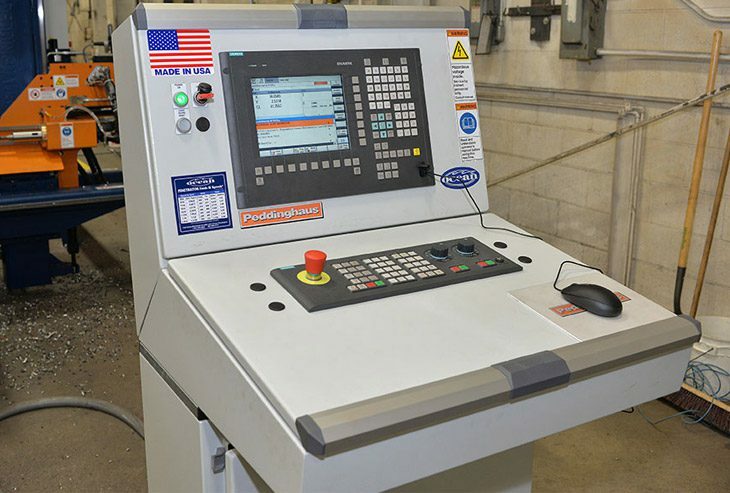 The Ocean Avenger CNC Drill Line has been built for engineering metal beams and columns as well as all steel profiles including channel, angle, flat bar, base plates, square tube and round profiles. 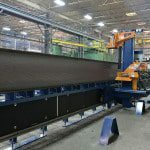 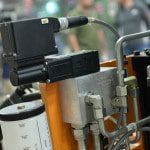 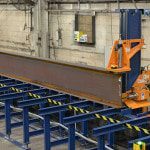 Due to its extreme versatility the Avenger has been accepted into many different industries and has made a huge impact on the small to medium fabricators around the world. 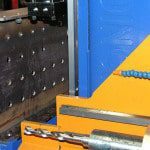 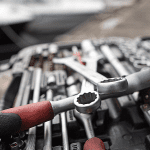 Not only does this machine lay out and drills all your holes in any steel profile, the Ocean Avenger achieves this in a fraction of the time it takes you to do it manually. 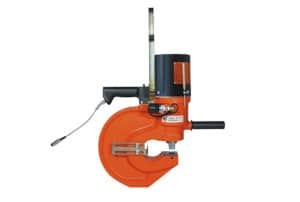 With options to also lay out the marks for all your welded attachments this machine virtually eliminates the need for a tape measure. 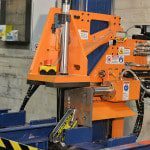 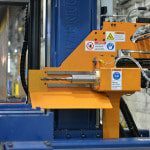 The Ocean Avenger Beam Drill Line is an extremely affordable and space efficient beam processing solution as it only requires a floor space of 70ft x 9ft, making it available to smaller companies or fabricators with space limitations. 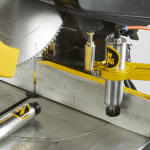 With the ability to cover hole-to-hole in less than 10 seconds including referencing and clamping. 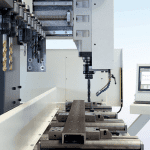 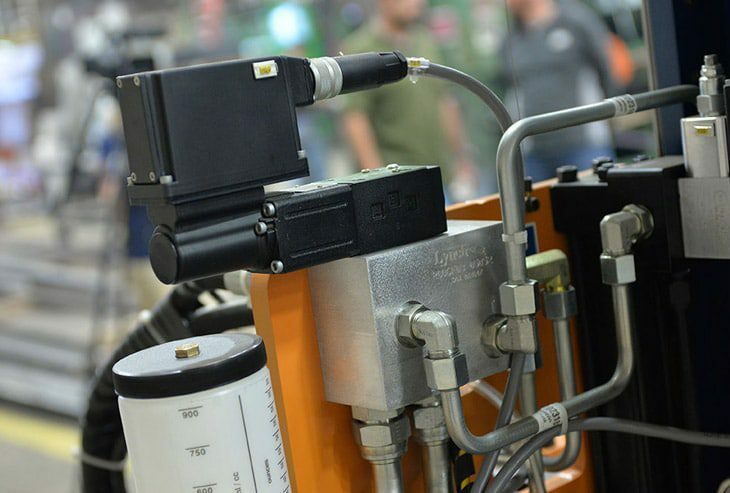 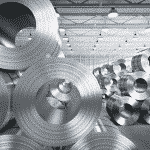 The acceleration and deceleration is up to 400% faster than competitive machines. 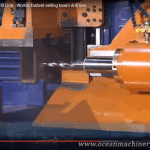 Please can you send me a quote and/or call me to discuss the Ocean Avenger CNC Drill Line Beam in more detail. 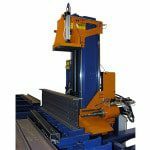 The Avenger FORTY will handle profiles up to 40″ tall (1m), while the Avenger THIRTY will handle profiles up to 30″ tall (760mm). 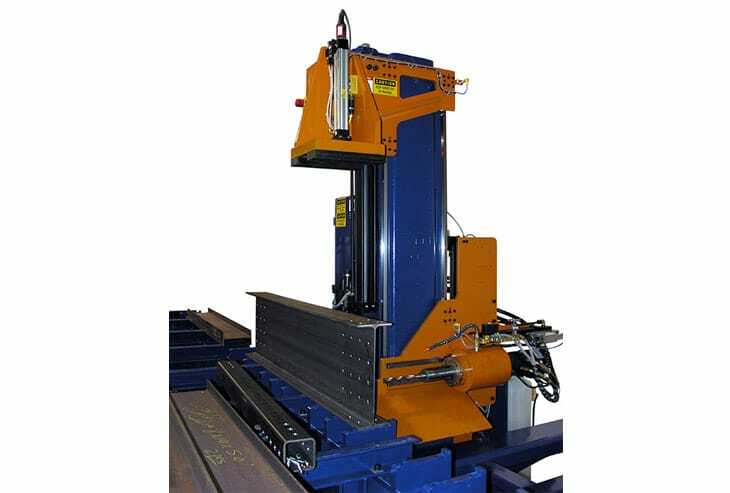 The Avenger THIRTY is normally sold in countries where the maximum profiles size is under 760mm, and this machine packs into a standard shipping container. 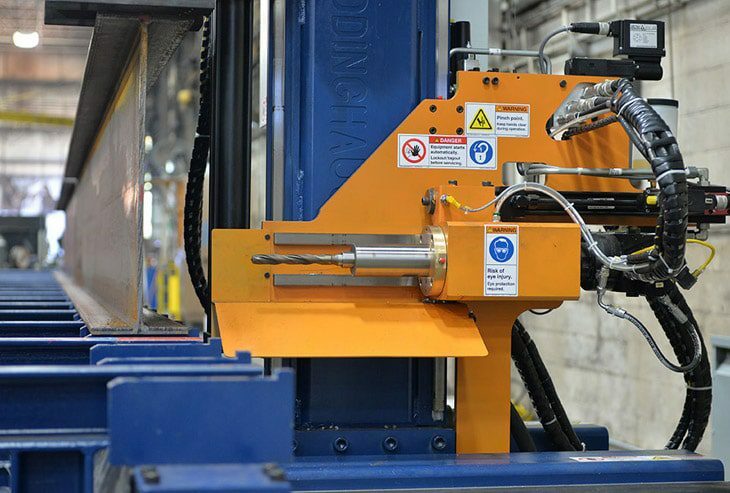 The Avenger FORTY needs a special Multi-Talent shipping container. 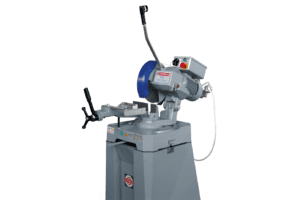 The Drill spindle has capable of drilling holes up to 1-9/16” diameter and through any thickness up to 10″.